I’m not familiar with this game. Thank you for introducing it to me. I’ll bet my 8-year-old son would love it! I love this poem! 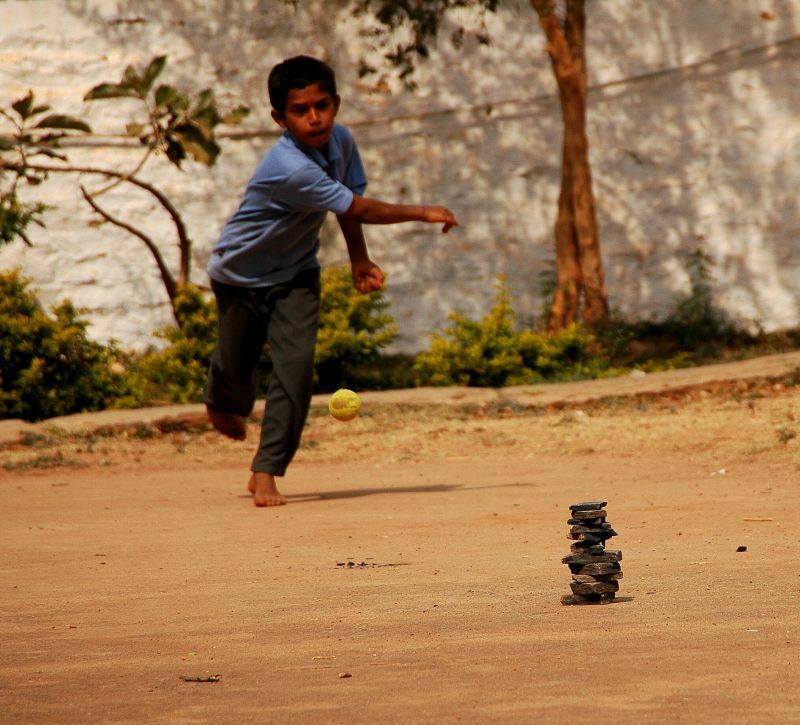 I have never played this game…but it reminds me so much of the games we did play outside as children. Lovely. This is the only outdoor game I played and loved ! !